Bob Chapek, Chairman of Disney Parks and Resorts, shared about the past, present, and future of the Disney Parks and Resorts during a panel yesterday. The panel started off with a beautiful video featuring the magic of Disney in its Parks and Resorts. Chapek than shared about all of the new offerings at the Disneyland Resort. He then pivoted forward to what is coming to Disney Parks. Star Wars Land will come to both Disneyland and Disney’s Hollywood Studios. Each park will get this 14 acre expansion that will bring guests to a new planet from where they can jump into Star Wars adventures. When they open each will have two attractions. One attraction will give guests the opportunity to join the Resistance and fight the First Order. The second attraction will give fans the chance to pilot the Millennium Falcon. These attractions will also be combined with the opportunity for guests to interact and experience the Star Wars galaxy as they explore this new area. Star Tours – The Adventures Continue is getting updated to get new locations and characters from Star Wars: The Force Awakens. 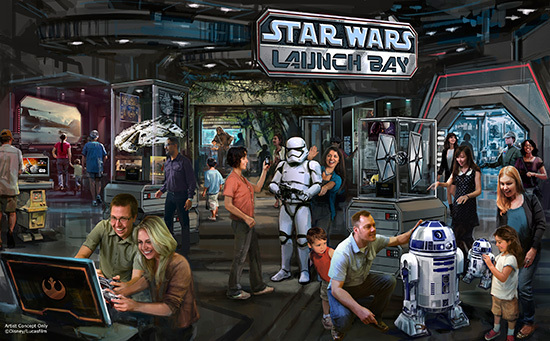 Star Wars Launch Bay will give guests the opportunity to interact with characters, eat food, and purchase merchandise connected with Star Wars: The Force Awakens. 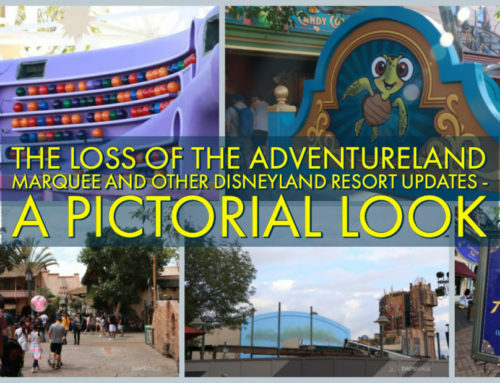 It will be found in Tomorrowland at Disneyland and the Animation Courtyard at Disney’s Hollywood Studios. At Disneyland, the space will also be shared with Super Hero HQ. Super Hero HQ will give guests the chance to meet Captain America and Thor. They will also be able to experience Iron Man Tech while visiting. It is expected that Star Wars Launch Bay and Super Hero HQ should be opening later this year. Jedi Training Academy will be getting an update that will include new characters and a new villain that young Padawans will battle from Star Wars Rebels. This season event will be coming to Disneyland and Disney’s Hollywood Studios in early 2016. Disneyland will bring the Star Wars galaxy to Tomorrowland with opportunities to meet characters, experience entertainment, eat food, and more. Space Mountain will also get a Star Wars layover and become Hyperspace Mountain where guests will experience an x-wing battle. In Disney’s Hollywood Studios a new Star Wars fireworks spectacular will fill the skies nightly during Season of the Force. 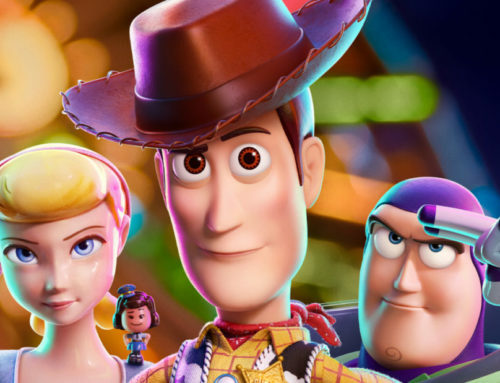 Shrink down to the size of Andy’s toys and experience Toy Story Land at Disney’s Hollywood Studios. This new land will be 11-acres and recreate Andy’s backyard with new experiences, attractions, and character meet n’ greet opportunities. 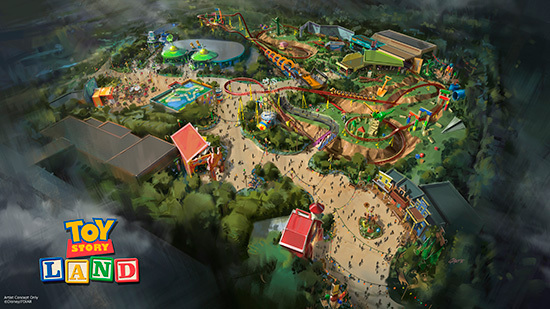 Ride aboard Slinky the Dog as a family friendly roller coaster that takes guests through a backyard filled with toys in Toy Story Land. Guests will get the opportunity to spin around with their favorite green little men as “The Claw” looms above. Will you be chosen? Toy Story Mania will be expanded with one more track to accommodate more guests more quickly. River of Light will expand upon the technologies being utilized in World of Color and other night shows and celebrate life and nature. 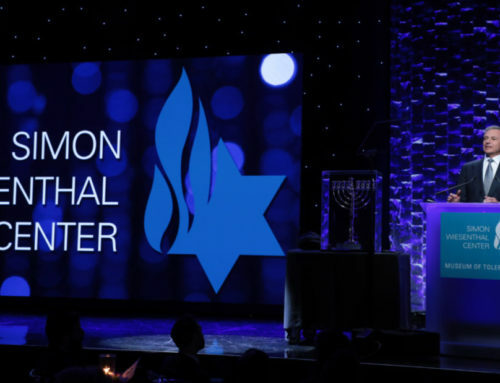 It will begin simply and then grow throughout the show as it utilizes live music, floating lanterns, water screens and swirling animal imagery. This is expected to begin performances next spring. Guests will get the opportunity to fly into the world created by James Cameron for AVATAR. Pandora will come to life at Disney’s Animal Kingdom as guests see the floating mountains, walk through the bioluminescent forest, and see Banshees fly through Pandora. Soar over Pandora with AVATAR Flight of Passage on a Banshee in this E-Ticket attraction. It will give guests the opportunity to see Pandora from above as they race through the skies. The popular Soarin’ over California attraction will be getting an update in both Disney California Adventure and Epcot. It will take guests on a trip around the world to many of the natural and man-made locations when this updated version comes to the United States sometime next year. Anna and Elsa are coming to the Norway Pavilion at Epcot in the Walt Disney World Resort. In Frozen Ever After, fans of Frozen will get to cruise through this reimagined attraction with some incredible animatronics. They will also get to visit Anna and Elsa in the expanded Norway Pavilion. 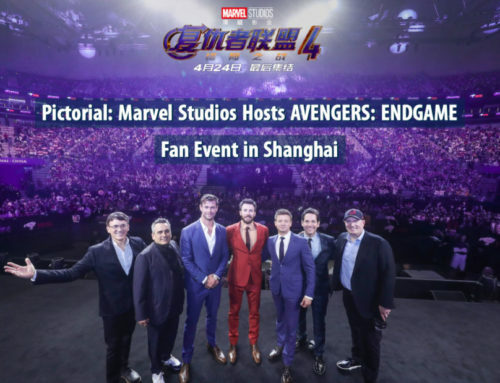 The Iron Man Experience will give guests the chance to ride aboard the Iron Wing and visit Stark Tower and the streets of Hong Kong before having to fight Hydra. Near the attraction guests will also be able to meet Iron Man himself. 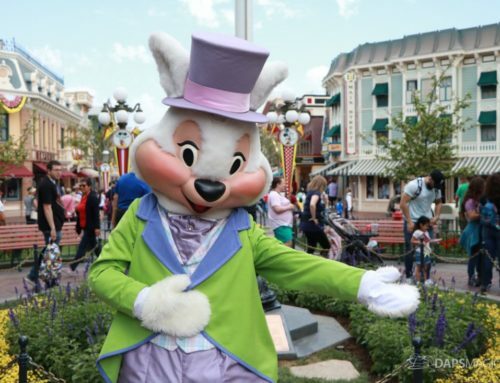 This attraction and opportunity is expected to come to Hong Kong Disneyland in 2016. Both Tokyo Disneyland and Tokyo DisneySea will be getting some new magic. Tokyo Disneyland will get an expanded Fantasyland with a new Alice in Wonderland section and also Beauty and the Beast. Tokyo DisneySea will get a new port dedicated to the world of Arendelle where guests will get to experience Frozen in a completely new way. There is a lot to look forward to in terms of new opportunities at Disney Parks and Resorts around the globe. In just two years, Disneyland Paris will be celebrating 25 years. As more details become available about what is happening with these announcements and more, make sure and stop by DAPs Magic for all your Disney information and updates. What is your favorite part of the Disney Parks and Resort Panel?